Over the past few months bits of information and images from Star Wars: Episode VIII - The Last Jedi have been leaking out online. Previously, leaked images of toys gave us our first looks at many characters from The Force Awakens and Rogue One, and the process appears to be beginning all over again for The Last Jedi. Recently a new batch of images showing some upcoming Lego sets from the film have leaked out. While some surfaced in past months in lower quality images, others have never been seen before. It should be known that these could be considered mildy spoilery, so if you don't want to know anything about Episode VIII, I'd suggest you stop reading here. This is your official SPOILER alert. Although the photos first showed up on Imgur, they have since dissapeared from that site and popped in several other locations on the web. Currently, the Facebook page Star Wars Watch has made them viewable. Included in the gallery are the previously seen Lego sets for a First Order Star Destroyer, Resistance Bomber, and the First Order Heavy Assault Walker. Some of the new sets included buildable figures of Chewbacca and an Elite TIE Fighter Pilot, as well as a large scale BB-8 statue. But let's focus on the most interesting sets! 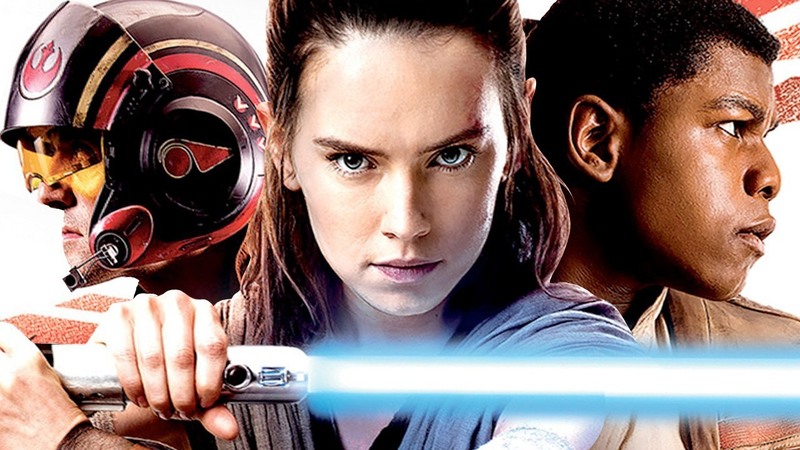 Star Wars: The Last Jedi opens in theaters on December 15th!